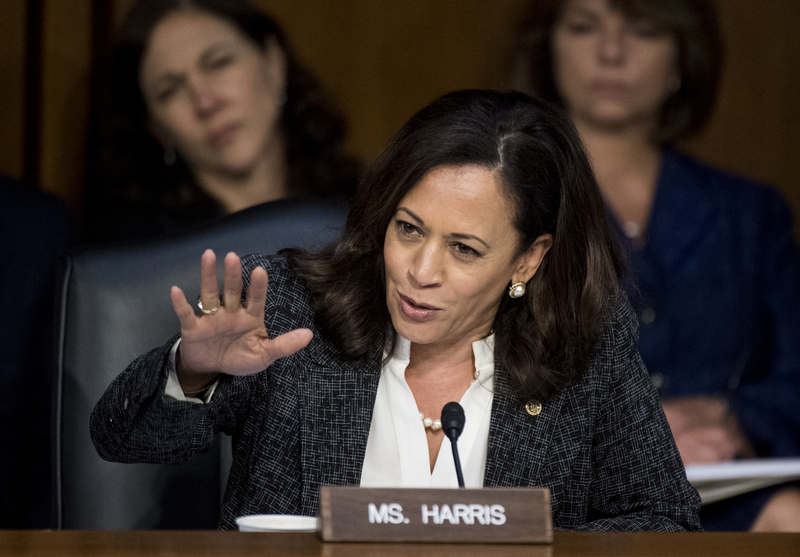 Senator Kamala Harris, who is eyeing to challenge President Donald Trump in the 2020 elections, has credited her Indian-American “superhero” mother for instilling in her the sense of responsibility that motivates her political career. “She pushed us hard and with high expectations as she nurtured us. And all the while, she made Maya and me feel special, like we could do anything we wanted to if we put in the work,” Harris said. Maya is the name of her younger sister. “My grandmother, Rajam Gopalan, had never attended high school, but she was a skilled community organiser. She would take in women who were being abused by their husbands, and then she’d call the husbands and tell them they’d better shape up or she would take care of them,” she wrote. “They lived many thousands of miles away, and we rarely saw one another. Still, through many long-distance calls, our periodic trips to India, and letters and cards written back and forth, our sense of family—of closeness and comfort and trust—was able to penetrate the distance,” she said.